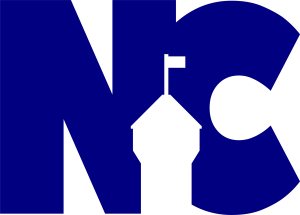 ISL Customs Brokers | Professional Services - – Greater Nanaimo Chamber of Commerce Header set Access-Control-Allow-Origin "https://nanaimochamber.bc.ca"
Serving Vancouver Island and British Columbia with Innovative and Professional Customs Broker Services since 1964. 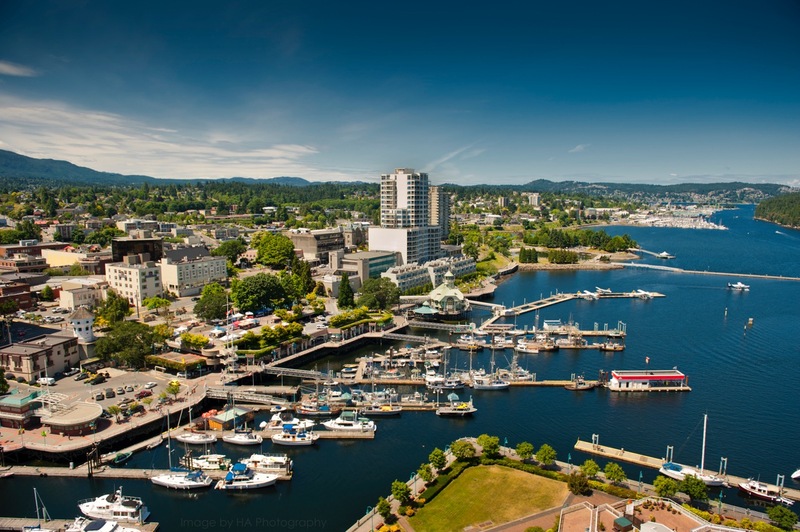 ISL Customs Brokers in Nanaimo, BC is a division of Island Shipping which continues to be a leader in providing customs brokerage and international business importation solutions. ISL is a 100 per cent family-owned Vancouver Island customs broker firm with 50 years of experience moving freight and business goods across borders in British Columbia and throughout Canada. ISL knows no boundaries! 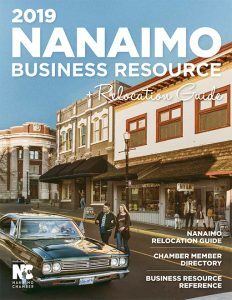 In today's electronic age, you do not require your Nanaimo customs broker to be physically at the border crossing as was common in years gone past. Customs brokerage is now virtually a paperless transaction. That means that wherever your business is in BC, ISL can be your Nanaimo customs broker while efficiently monitoring, tracing and releasing your business goods as they cross the border anywhere in Canada, via land, air or sea. We offer 24-hour customs broker service.